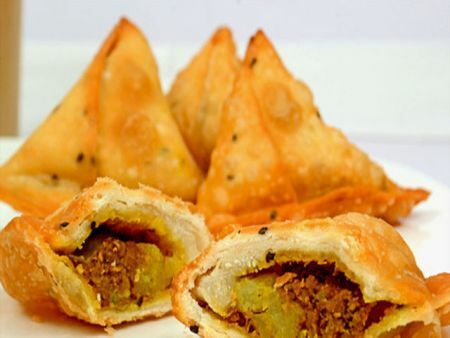 Two crisp turnovers, stuffed with mildly spiced ground chicken and garden peas. 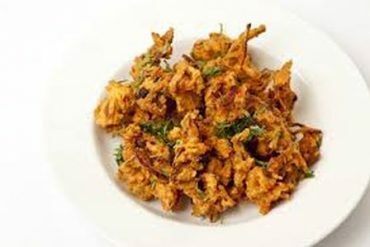 Sliced onion deep fried with garbanzo flour. 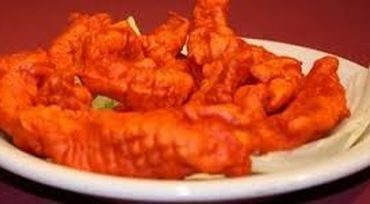 Chicken supreme marinated in a lightly spiced batter and crisp-fried. 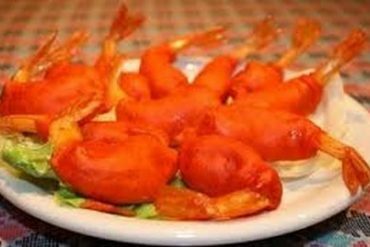 Shrimp marinated in a lightly spiced gram flour matter and fried to perfection.